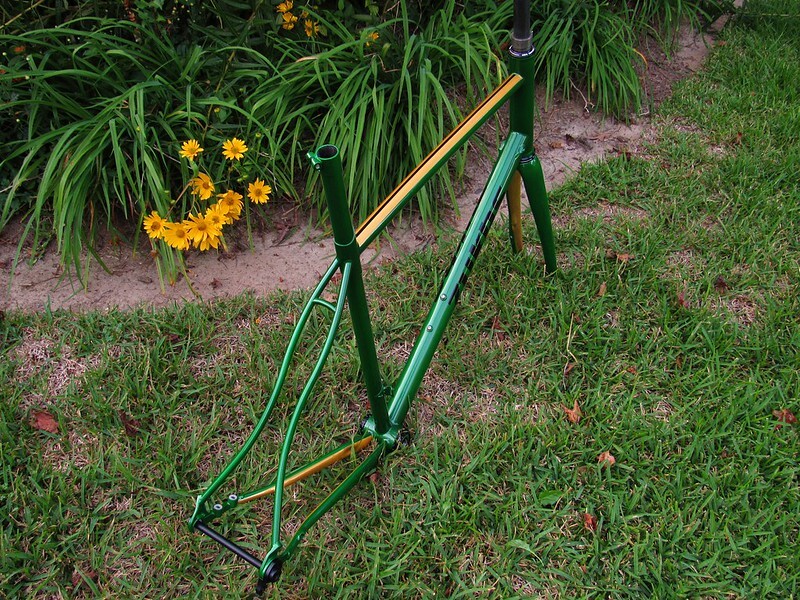 My son designed and built his first frame. 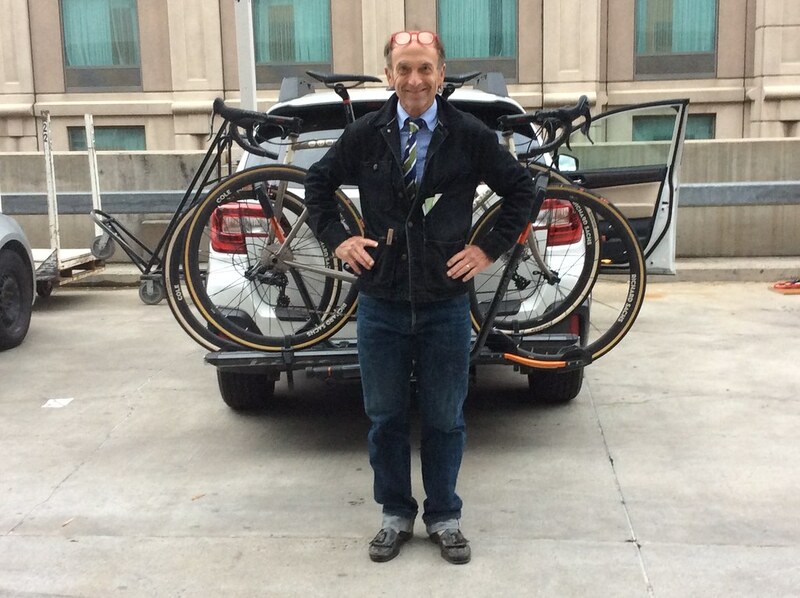 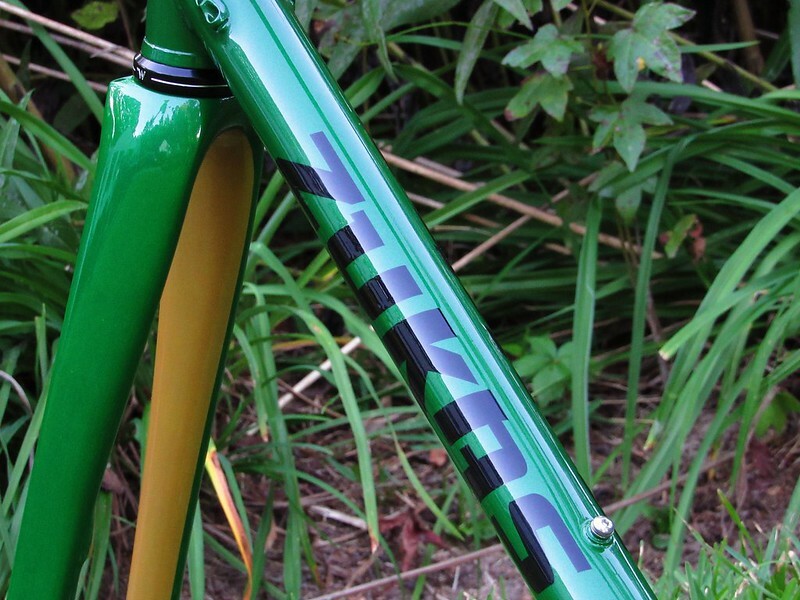 This is what you get when a 13 y/o mountain biker designs/builds a cx bike. 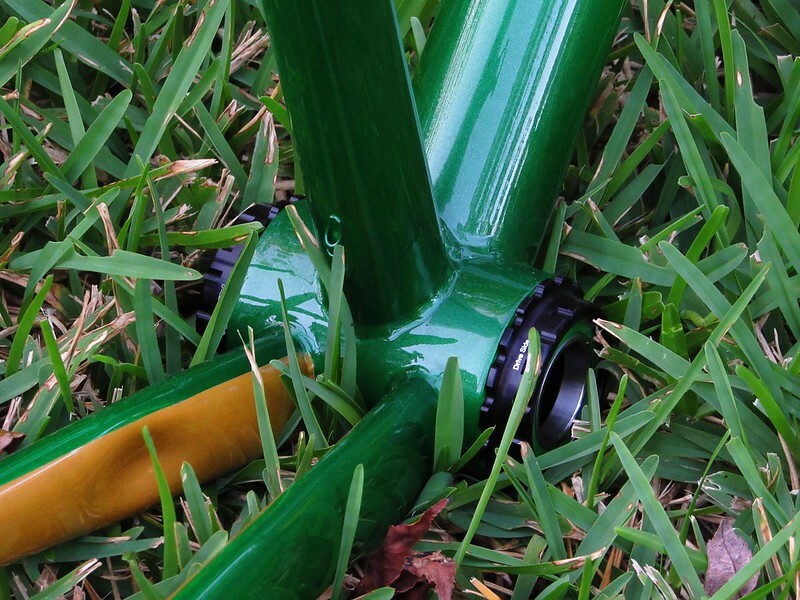 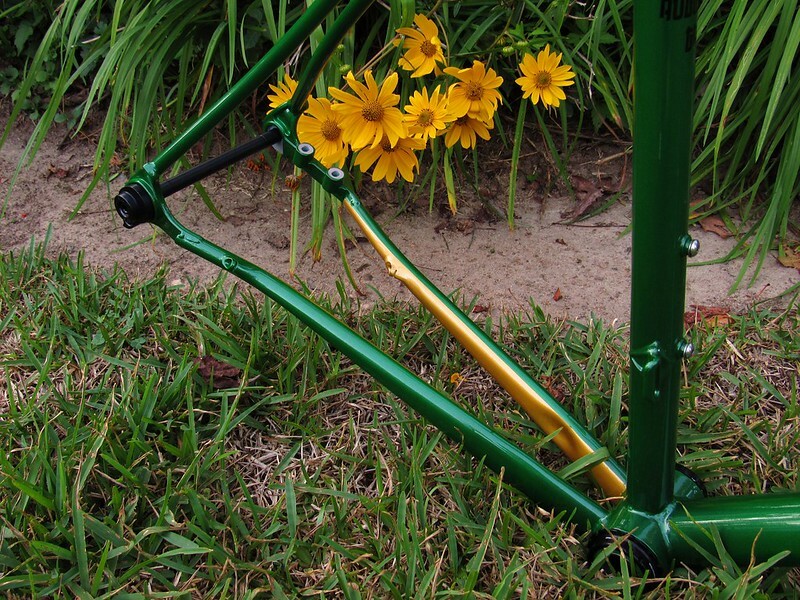 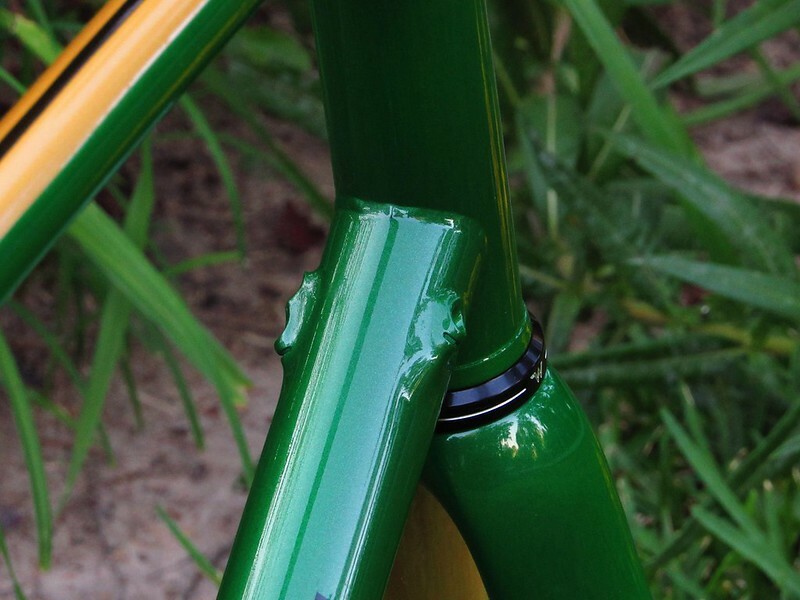 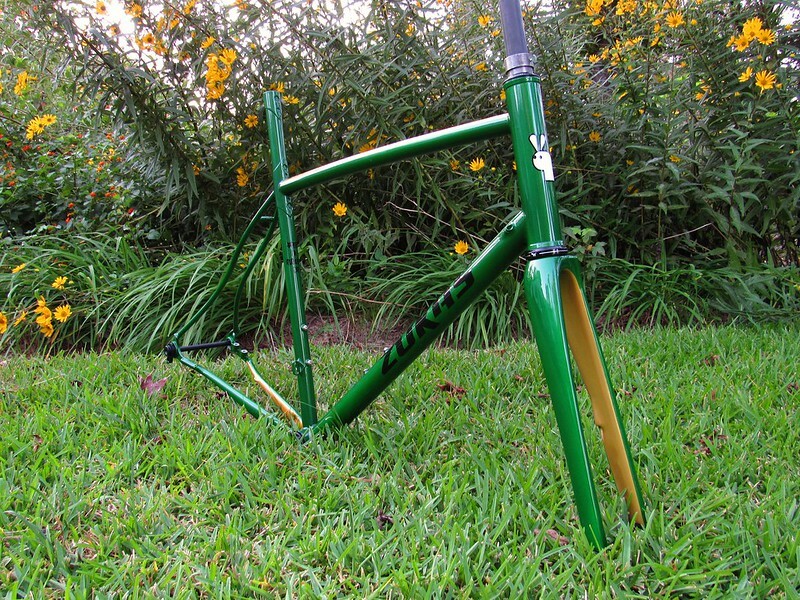 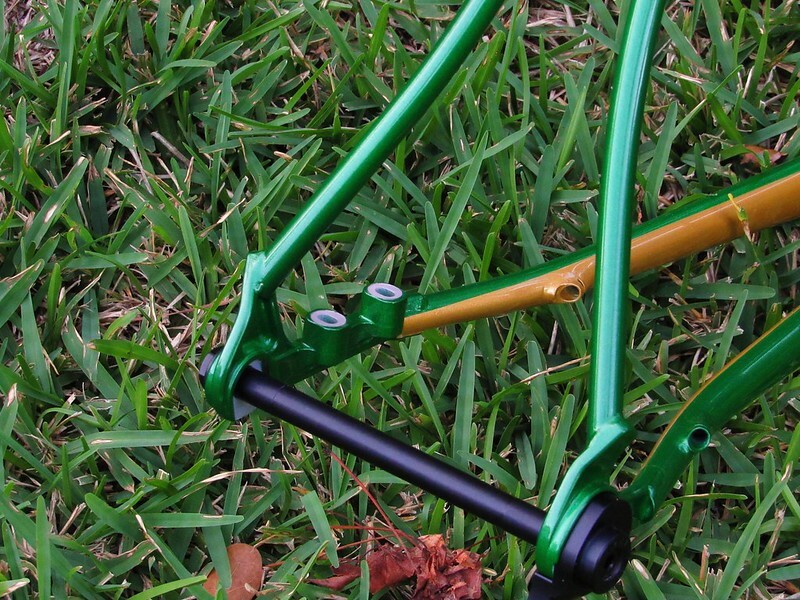 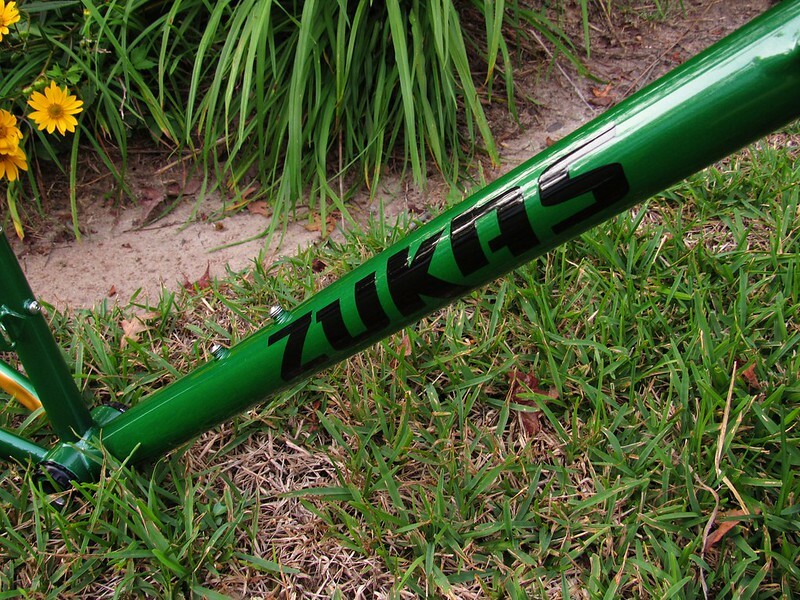 Tall head tube road frame.